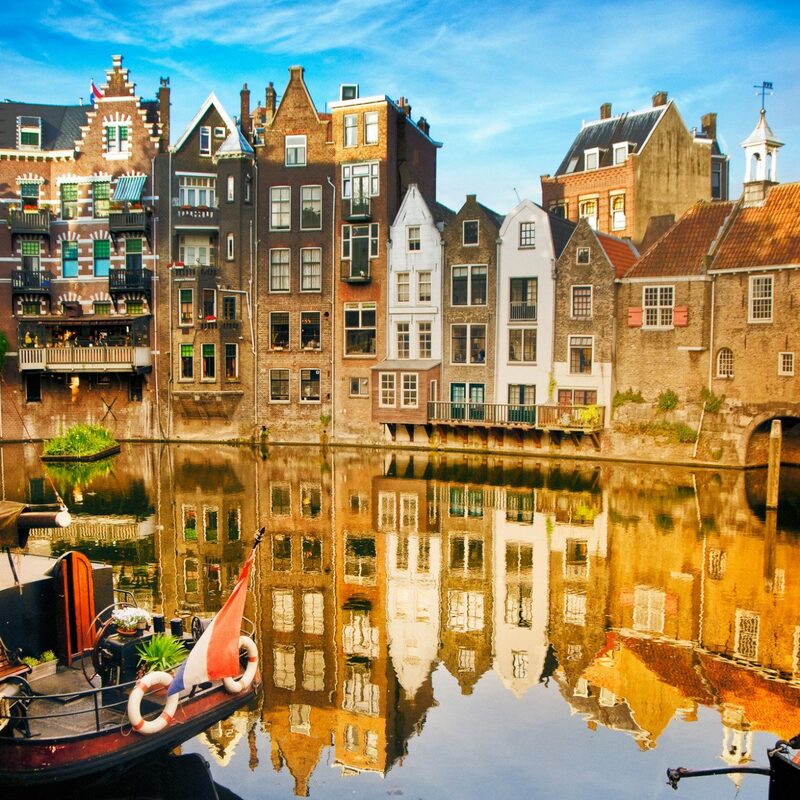 Forget Paris, Rome, and London—get lost on the map in a city you’ve never been before. 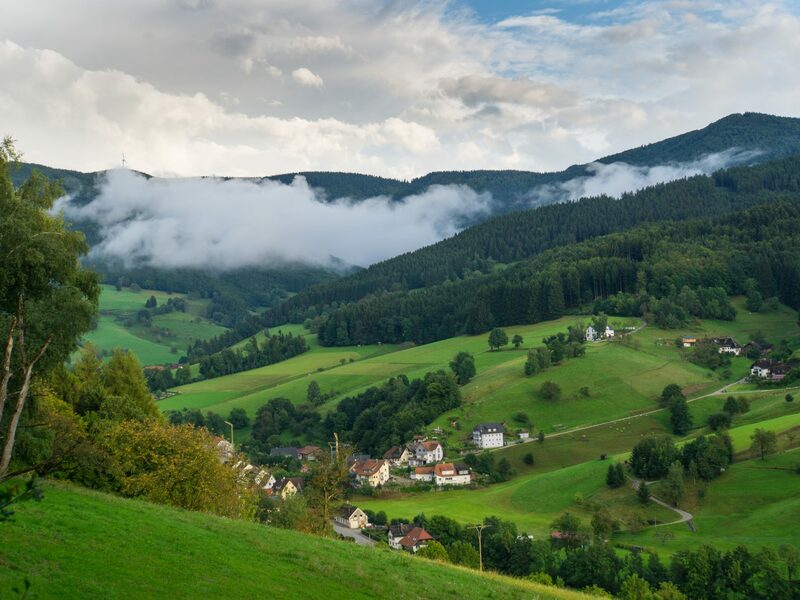 Here, 10 lively, underrated destinations in Europe that deserve a spot on your bucket list. Once a stark industrial area, Lille has flourished into an impressive cultural center in the past few decades. Historically part of French Flanders, the city is located in the Hauts-de-France region bordering Belgium to the northeast and the English Channel to the northwest. 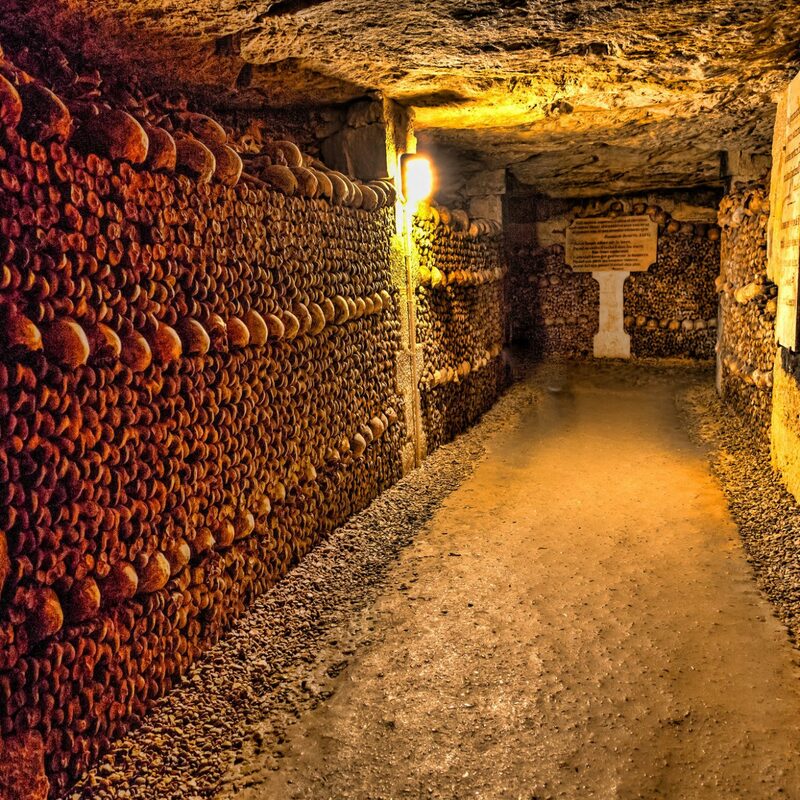 It’s the fourth-largest urban area in France after Paris, Lyon, and Marseilles, but despite that, it was rarely thought of as a must-see destination until recently. Lille has become known for design (in 2020 it will be named a World Design Capital) and food (its mix of Belgian and French influence makes for some deliciously indulgent main courses, like carbonnade, a Flemish beef and beer stew.) 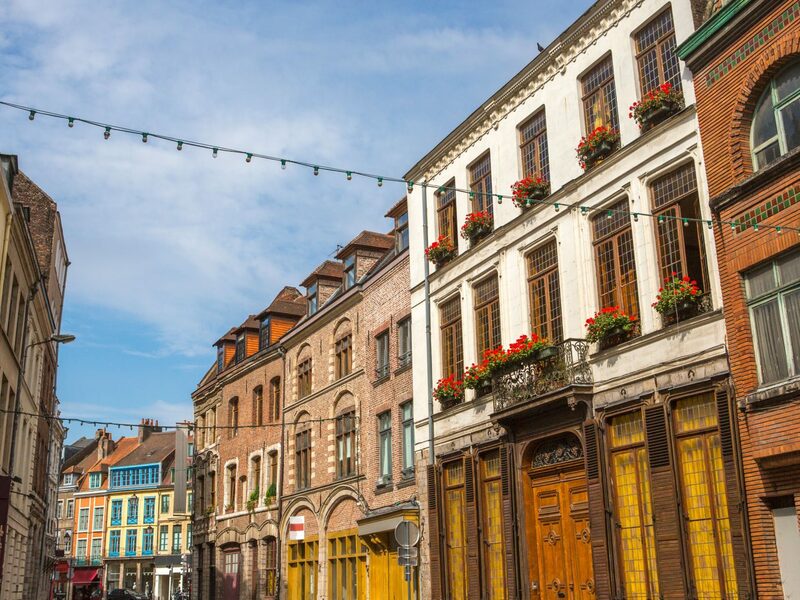 The city’s historical center, Vieux-Lille (Old Lille), is noteworthy for its beautiful buildings, shops, and cobbled streets. If you take a walking tour, be sure to stop for coffee and a pastry—Wally’s is a must-try café. 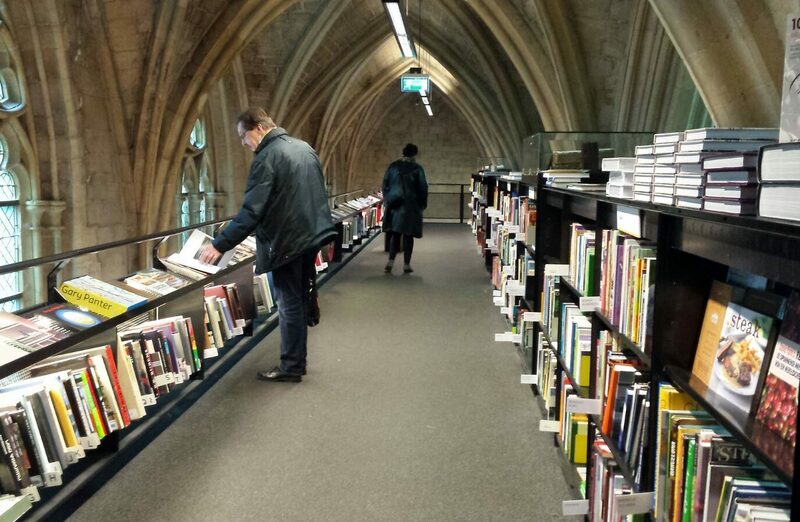 And don’t leave without visiting Librairie Furet du Nord, the city’s iconic library. 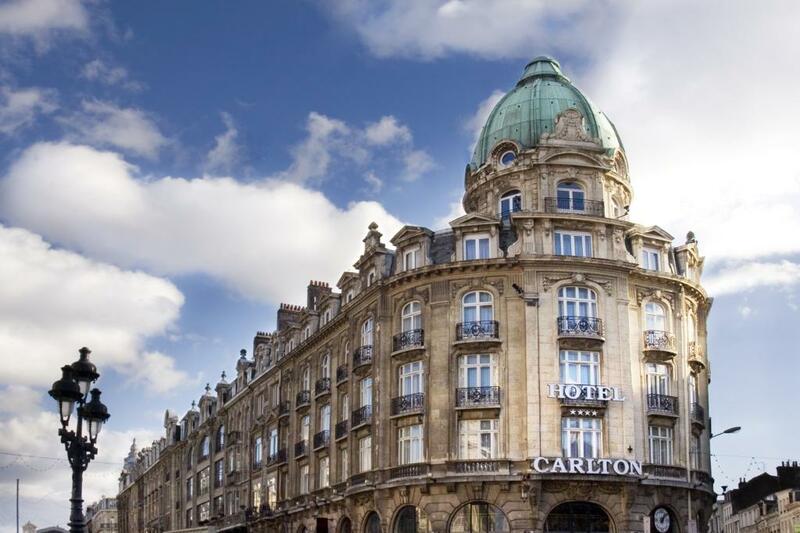 To stay the night, settle in at the Carlton Hotel, decorated in the Louis XV and Louis XVII style but with all the modern amenities you want on your vacation. 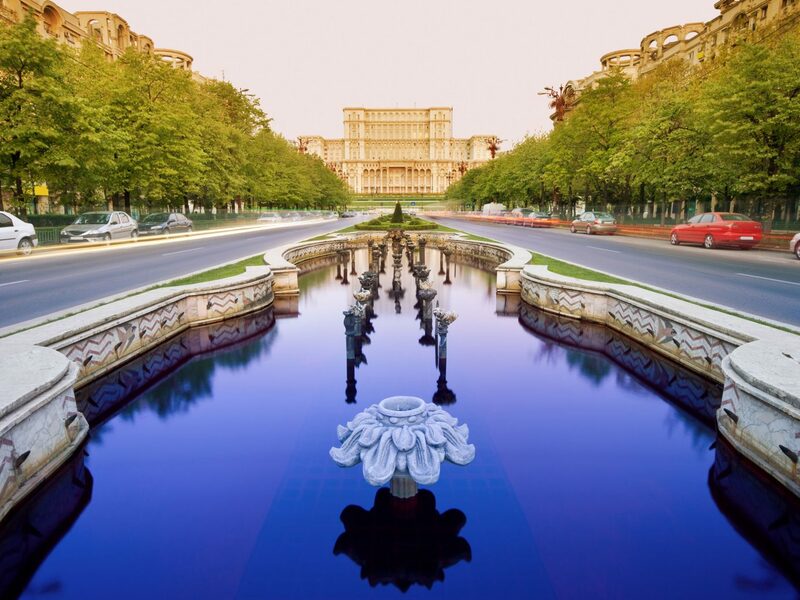 If you love history and architecture, Bucharest is the place for you. The city’s past is spelled out in its strange mix of Moorish, Soviet-style, and French classical buildings. Bucharest is also home to the heaviest Parliament building in the world, erected in the 1980s under the brutal totalitarian Nicolae Ceaușescu regime. 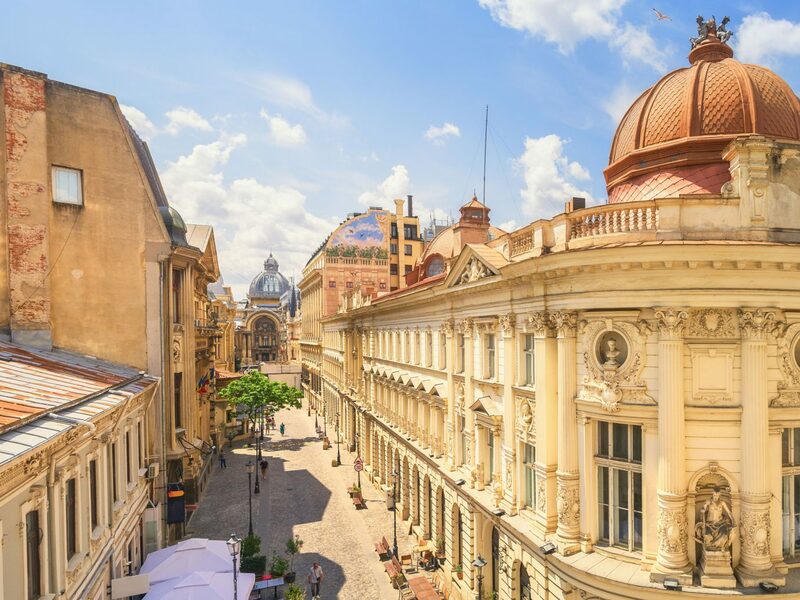 To learn more about Bucharest's history from a local, we recommend a walking tour of Old Town. Once the tour ends, pick up gifts at the pretty bookstore Carturesti Carusel and have a lively meal at Caru' cu Bere, the church-turned-beer-hall famous among both tourists and locals. 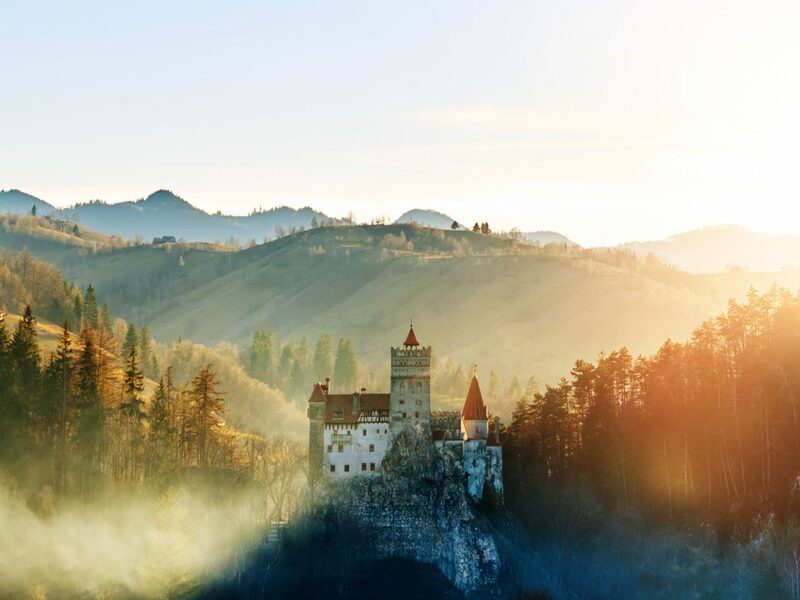 You can’t leave Romania without a trip to Dracula’s castle—Vlad the Impaler’s historic home is only a 25 minute drive away. 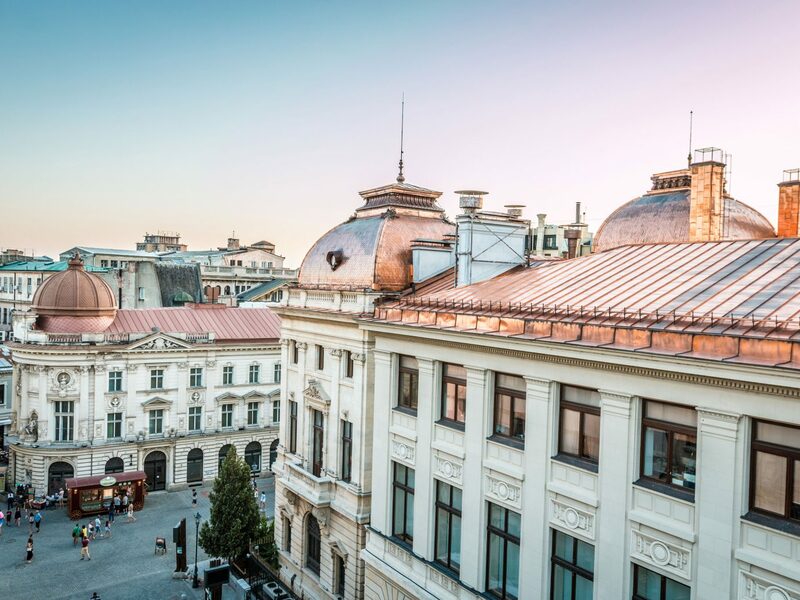 Once you return to the city, check in to the sweetly-designed Hotel Christina for a convenient and comfortable stay in the heart of Bucharest. In search of an off-the-beaten-track European beach? 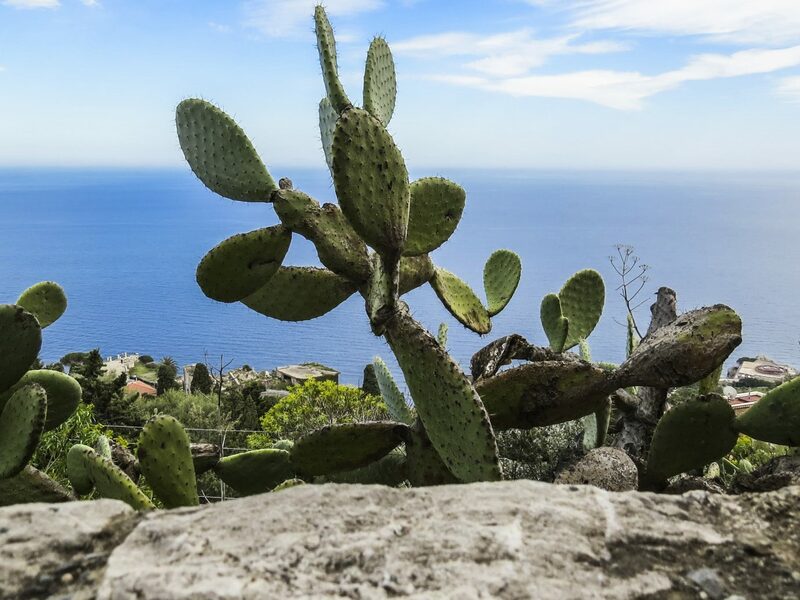 Less than 40 minutes from historic Syracuse, Noto makes for the perfect sun-drenched trip in Sicily. 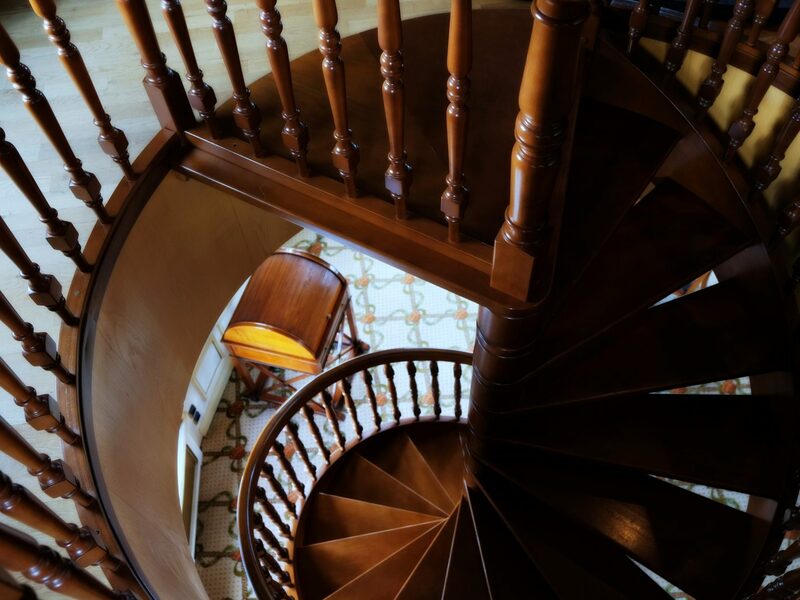 Make the gorgeous agriturismo (that distinctly Italian-style farm-stay) Case Passamonte your base—and book quickly, because this boutique bed and breakfast only has five rooms. 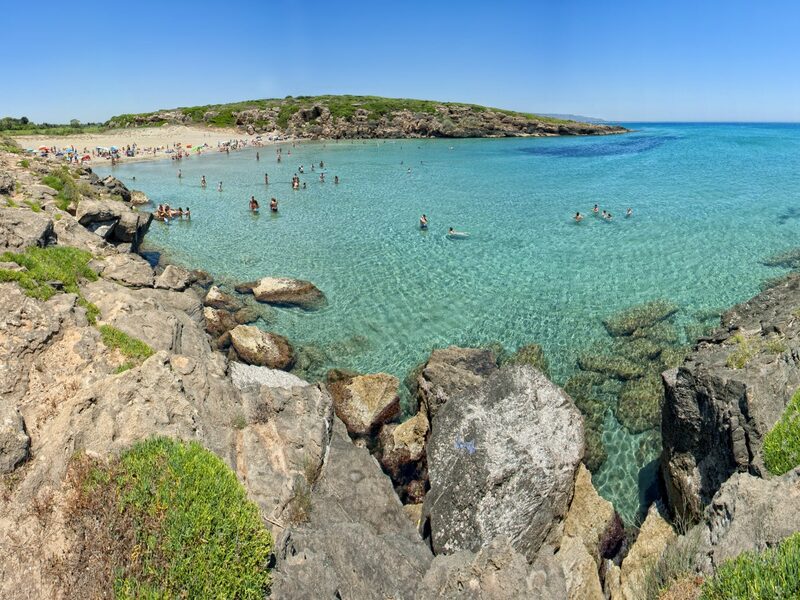 There are several fantastic beaches in Noto, but Spiaggia Calamosche and Spiaggia di Eloro are our go-tos. 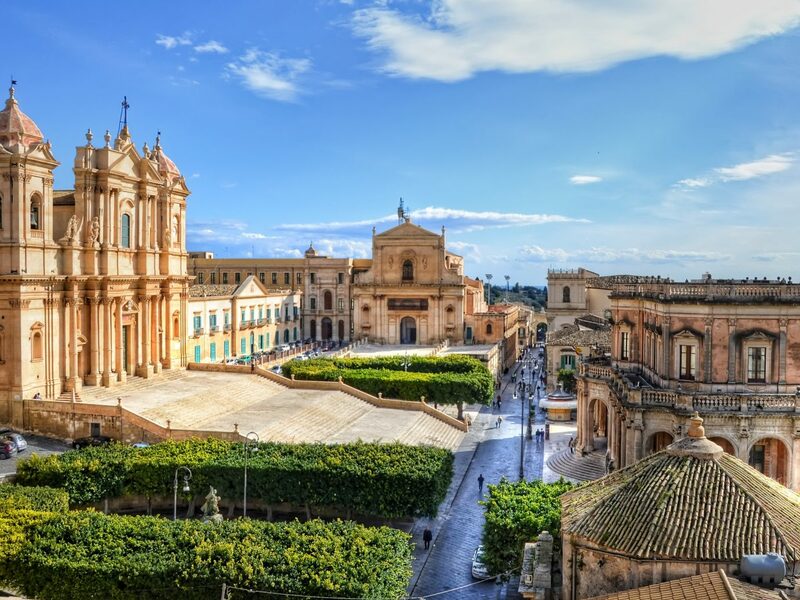 You could also spend entire days wandering through the town admiring the gorgeous buildings—Noto was named a UNESCO World Heritage site for its Baroque architecture. 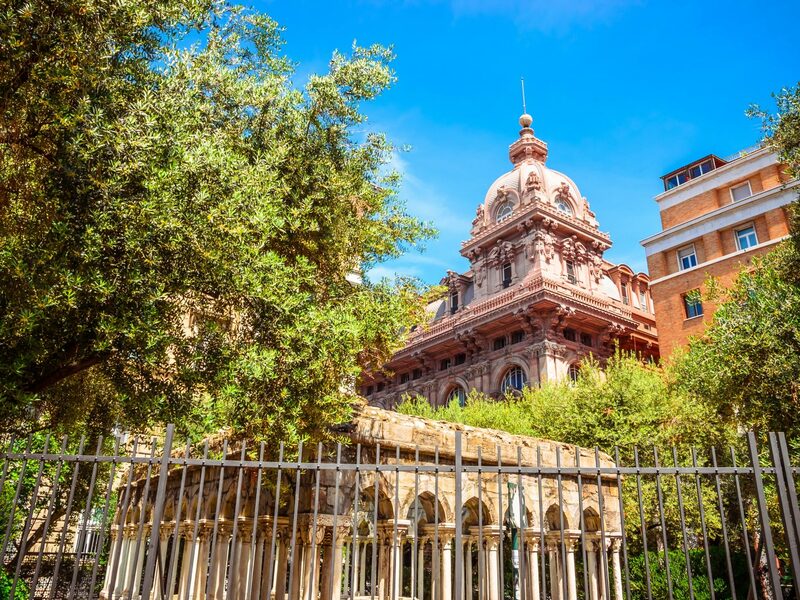 A couple of the most notable include Palazzo Nicolaci and Chiesa Santa Chiara. Like everywhere in Sicily, the food in Noto is phenomenal. 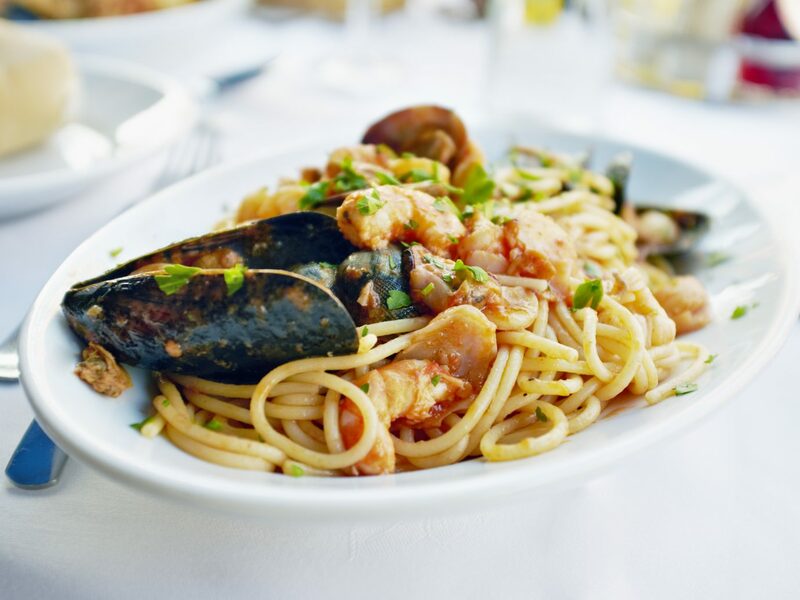 The chic Ristorante Manna is a great date night option, and you can pop into any trattoria for top-notch seafood and pasta. 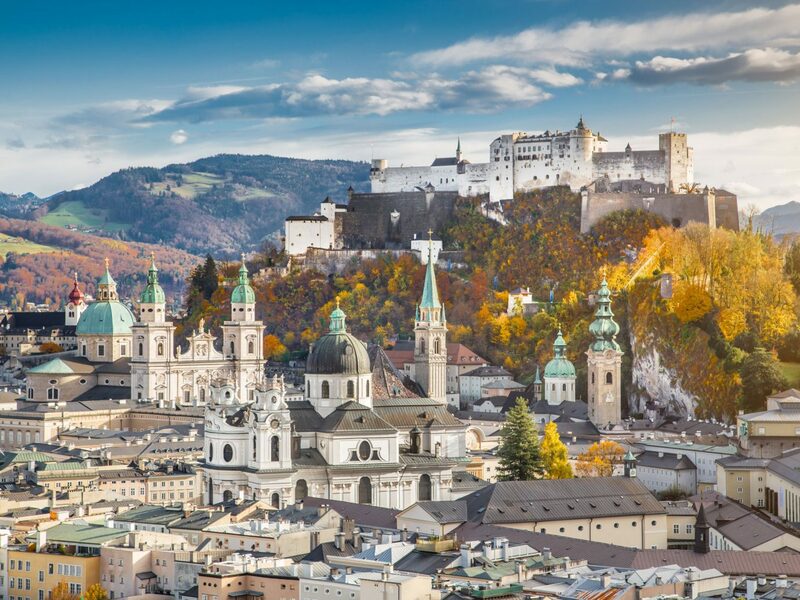 Another UNESCO World Heritage site, Salzburg is notable for its Gothic and Baroque architecture, as well as its impressive food, art, and music scenes—it was the birthplace of Mozart and the filming location for The Sound of Music. 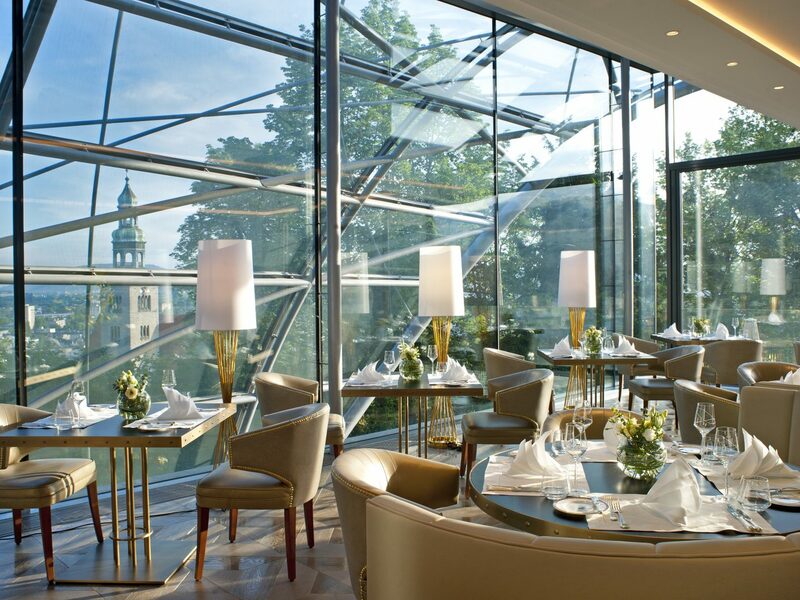 After spending the day exploring the city’s architecture, settle in for a decadent dinner at K+K am Waagplatz. 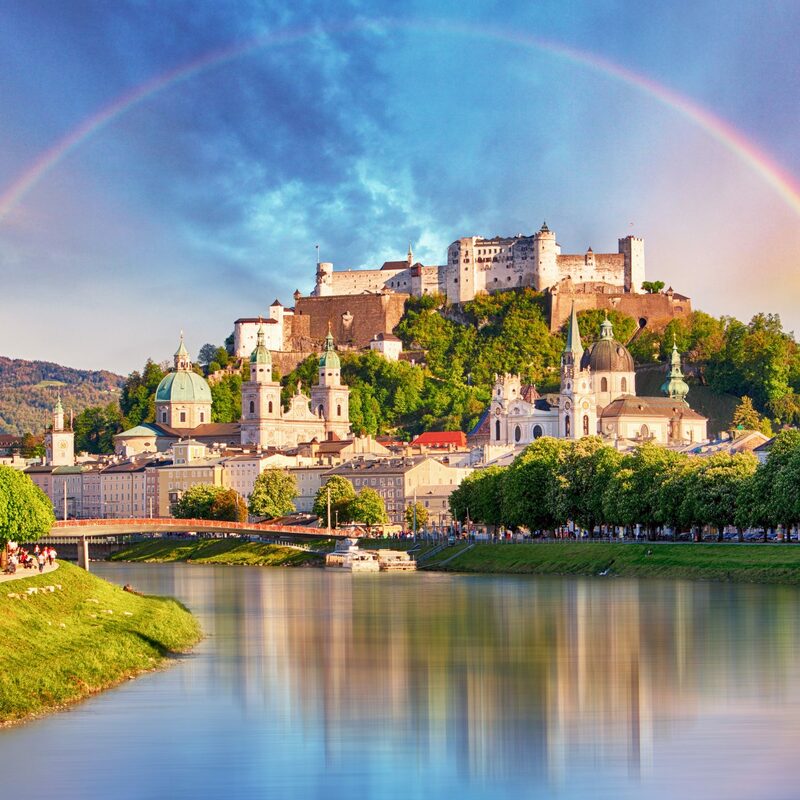 And don’t worry about trying all the desserts—you’ll burn it all off the next morning hiking at Untersberg, a gorgeous nature preserve with several hiking trails with splendid views of Salzburg. 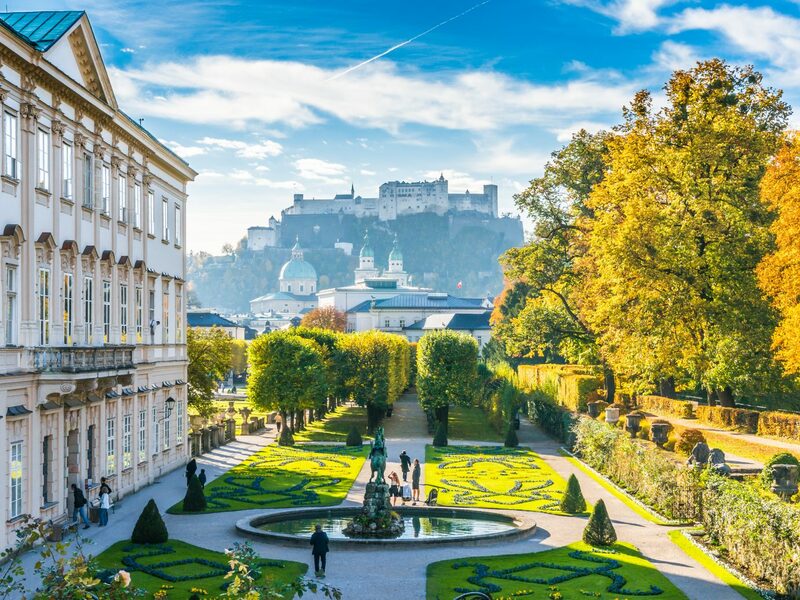 Stay the night in the heart of the city at the Schloss Mönchstein Hotel. The five-star hotel is right next to the famous Mullner Church and the Museum of Natural History. 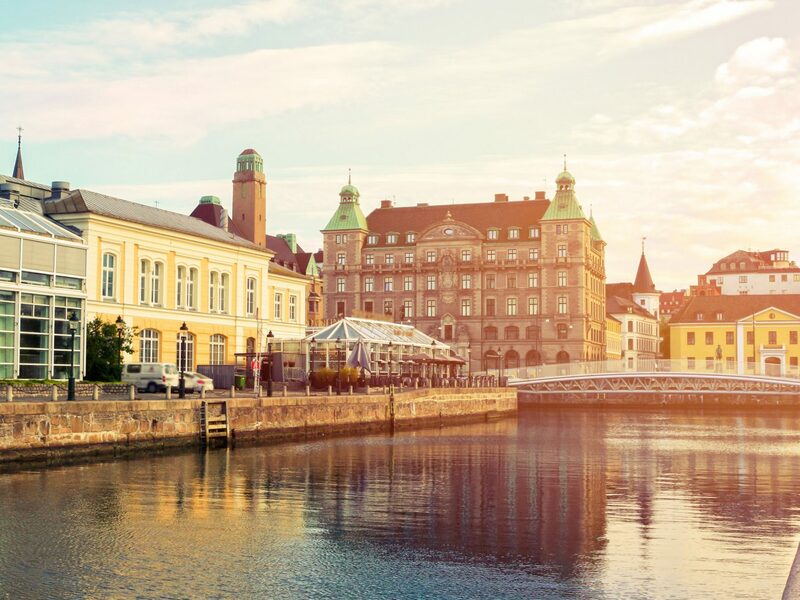 While often overlooked for Stockholm or Gothenburg, the coastal city of Malmö is one of the most interesting spots in Sweden. 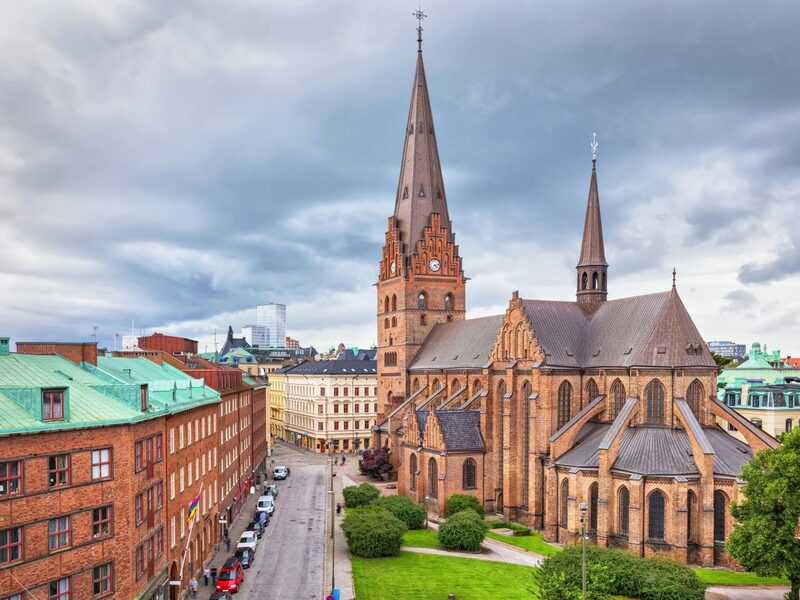 With trendy restaurants on every corner and a vibe that feels hipster and Brooklyn-esque (while still distinctly Swedish), Malmö is an excellent choice for travelers who want to avoid the tourist crowds in Scandinavia. Head to the downtown district for the area’s best shopping. There, you can browse kitschy knick-knacks, flowers, and interior decoration at Blomster & Sma Ting. Then, grab a coffee or lunch at Malmö Saluhall while you explore the open-market stalls for artisan-made art, ceramics, and gifts. Malmö is also a food lover’s paradise. The Raw Kitchen Malmö serves up decadent meals using only raw ingredients that even non-vegans rave about. 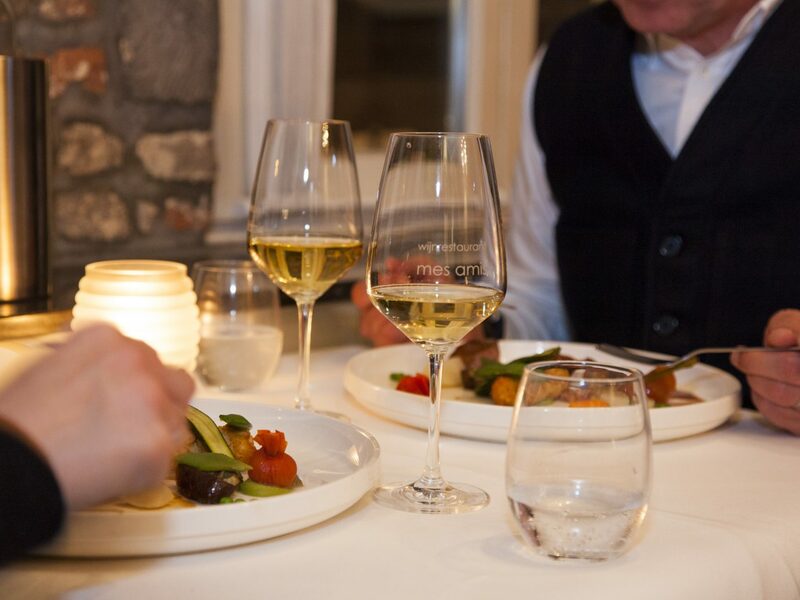 For a more formal dinner, we recommend the renowned Vollmers, a two-Michelin star restaurant that specializes in traditional Scandinavian food. 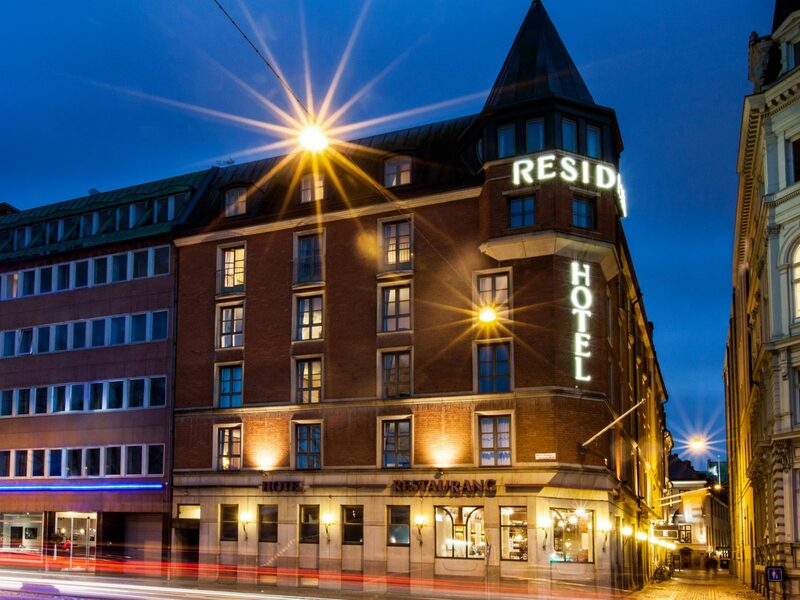 Stay at Elite Hotel Residens for both convenience (it’s right across from the train station!) and comfort, or check out its nearby sister hotel, Elite Hotel Savoy, which houses the comfort-food restaurant Savoy Grille. 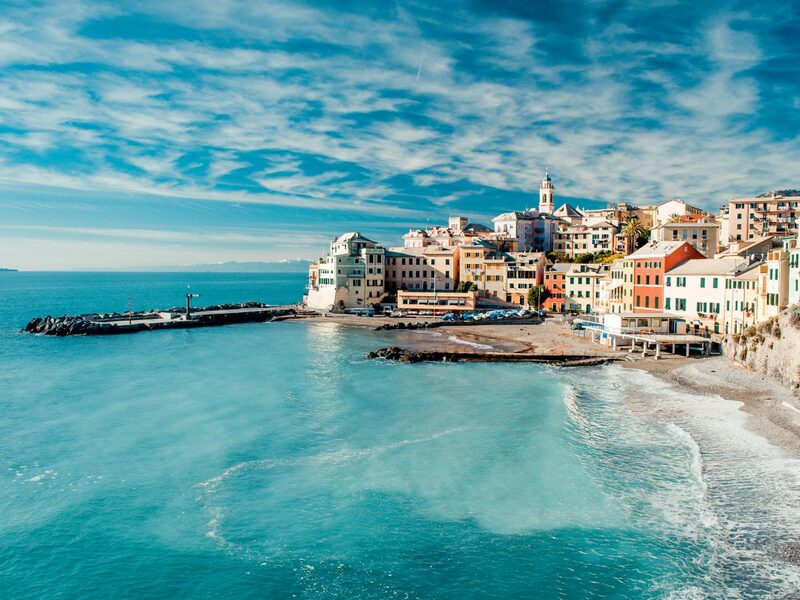 Instead of Rome, spend the Italian vacation of your dreams in humble Genoa. 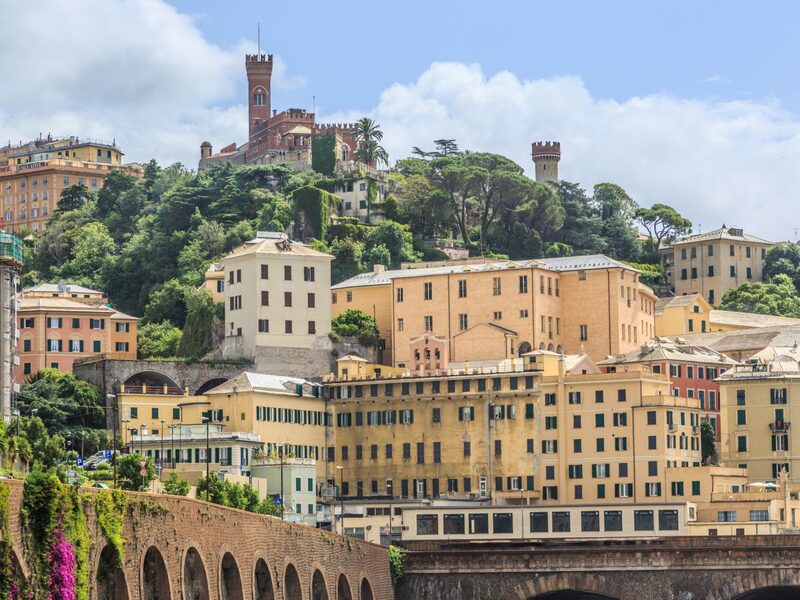 Many cities in Italy may claim to have the greatest cuisine, but Genoa makes a strong case: it’s the birthplace of both pesto and focaccia, and the port town produces fabulous seafood dishes. You probably can’t go wrong with any restaurant here, and often the smallest ones serve the best food. 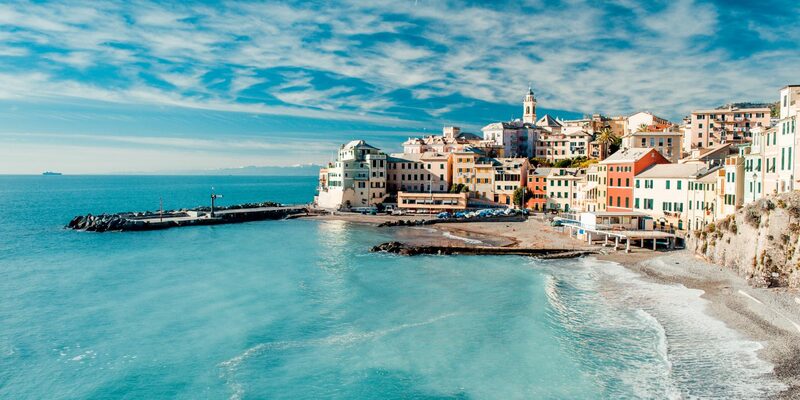 Pescatore di Nervi is an excellent pick for seafood, while the Piazza Raffaele de Ferrari is a great place to people-watch or post up with a book and a glass of vino at one of the many restaurants with outdoor seating. As for other attractions, the Porta Soprana towers offer a glimpse into Genoa’s past as a protected, walled city. And like any good Italian city, you can’t miss the stunning cathedral, the massive Basilica di Santa Maria di Castello. 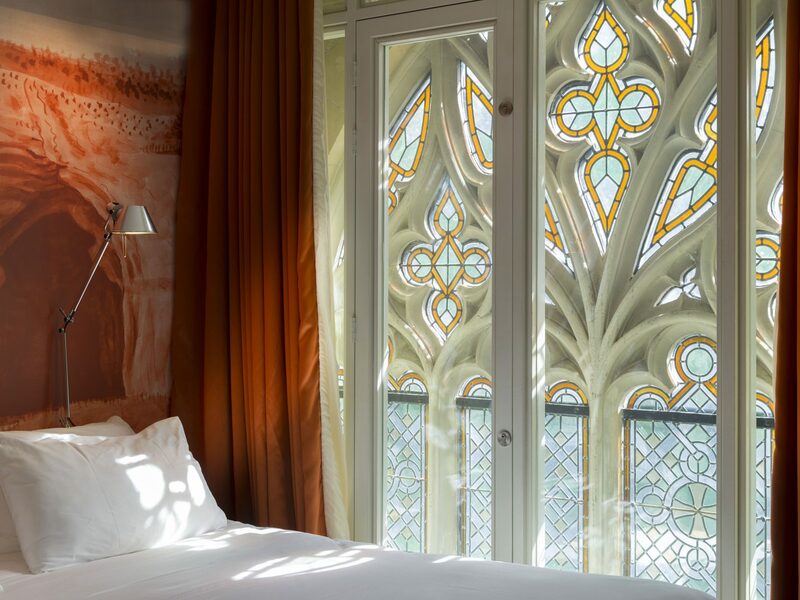 Book a room at Hotel Continental Genova, and you’ll be right around the corner from two other must-visit sights: Castello d’Albertis and the Christopher Columbus monument. 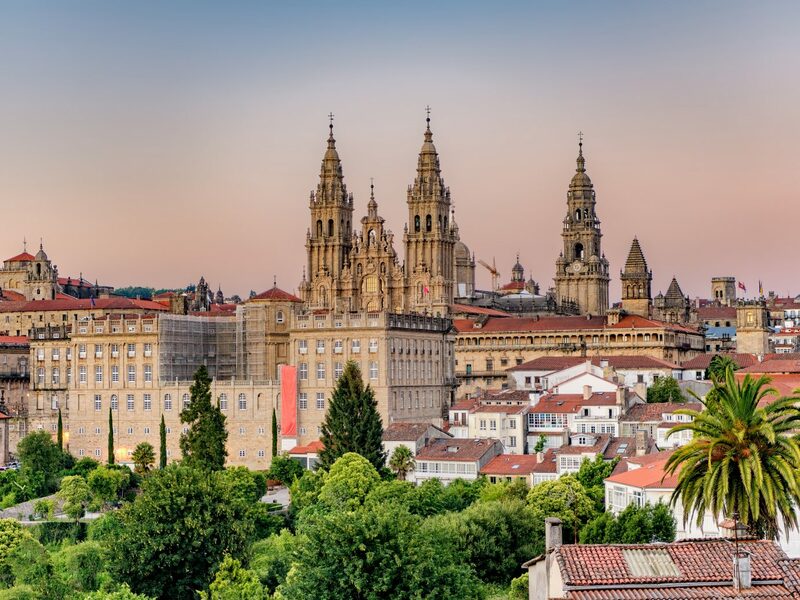 Only a couple hours from Porto, Portugal, by train, Santiago de Compostela is one of Spain’s most unique, but often overlooked, locales. A mix of ancient and modern cultures, the city is best explored on foot, thanks to its many plazas and parks. Take in the sights and sounds of the buzzing capital of Galicia, Spain’s most underrated region in the northwest of the country. The Cathedral of Santiago de Compostela is considered one of Europe’s most impressive Romanesque-style buildings. 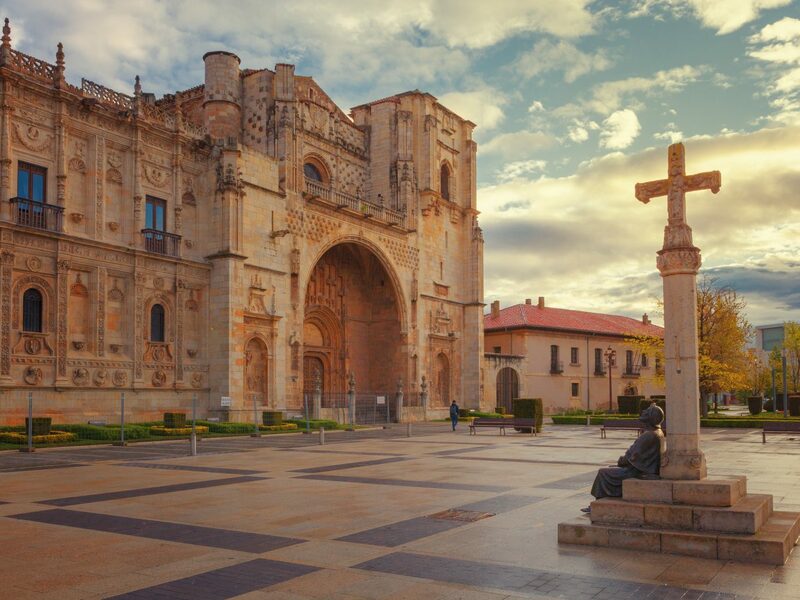 You should also plan to spend some time people-watching and shopping in Plaza do Obradoiro and Mercado de Abastos—when you get hungry, grab a churro or Tarta de Santiago at the market. 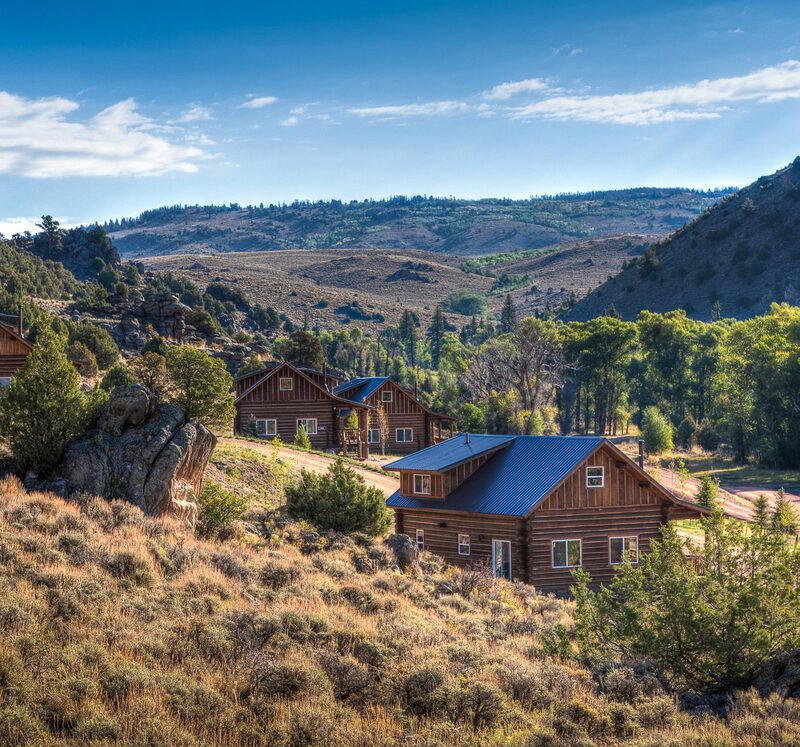 After a full day of walking, you’ll want to settle in somewhere cozy. 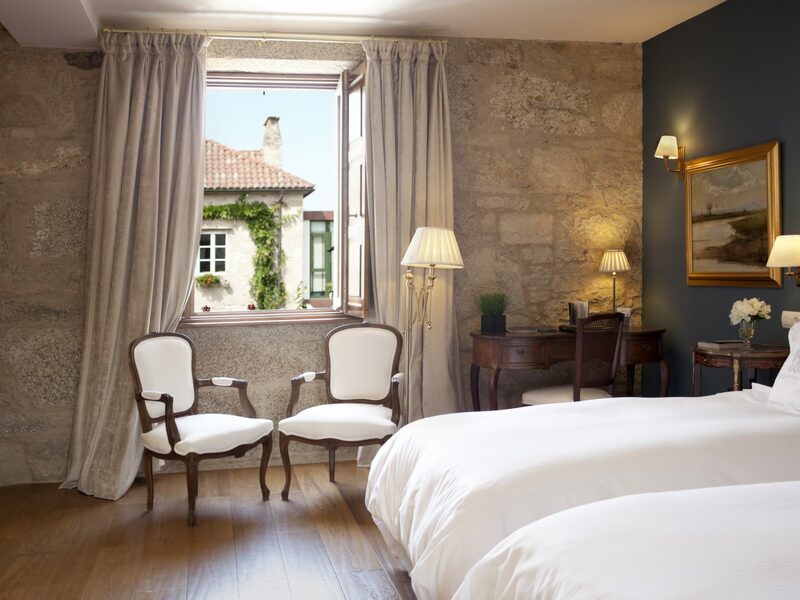 The charming Hotel Spa Relais & Chateaux A Quinta da Auga is the perfect spot for weary travelers to rejuvenate. 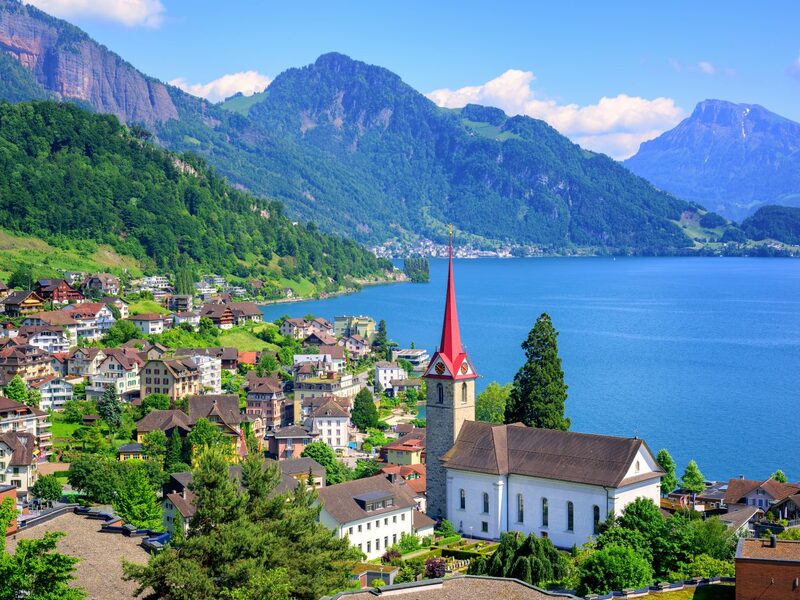 Crisp air, clear water, and great hiking: Lucerne is an active vacationer’s dream destination. 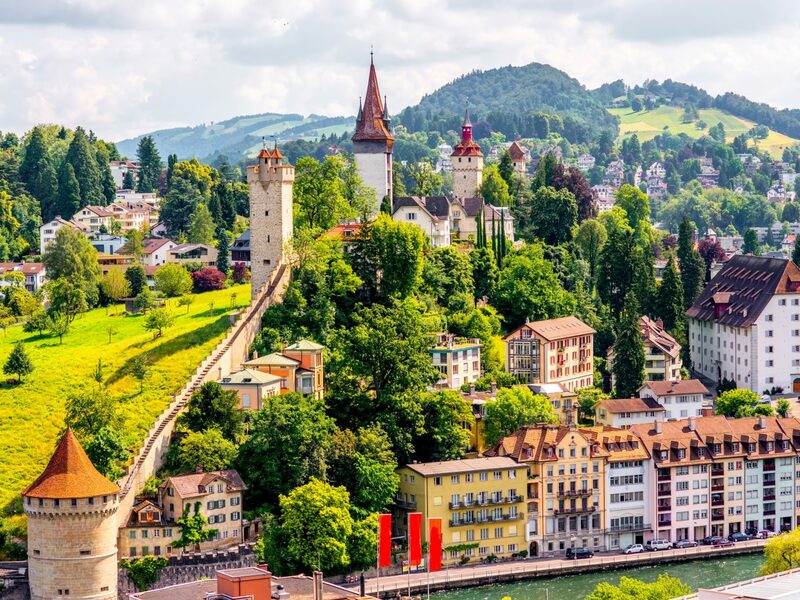 About 45 minutes away from Zürich, the town is situated off the GoldenPass Line, a scenic train route that goes through the Alps. 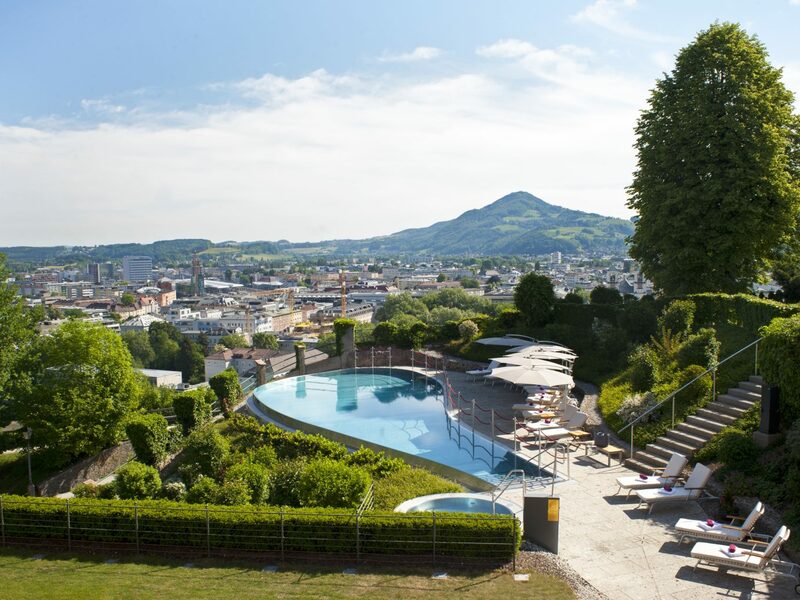 Take in the sights as soon as you check in—Art Deco Hotel Montana offers guests an outstanding view of Old Town, the mountains, and Lake Lucerne. The bright blue lake is as inviting as any dip in the Mediterranean, though definitely a bit cooler. Set aside a half-day to spend at Mount Pilatus (it’s hard to miss, since it can be seen from everywhere in the town). 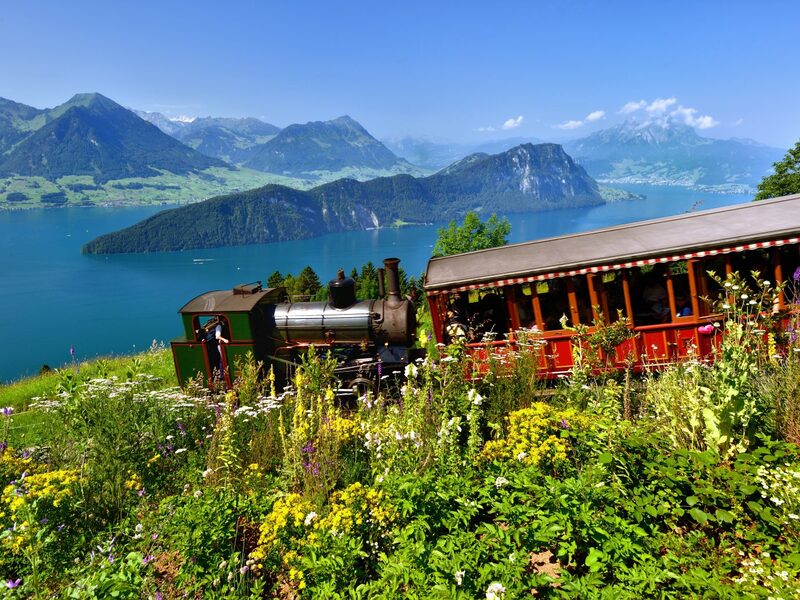 For the best possible views, ride the world’s steepest cogway railway up the 7,000-foot mountain. Back in the city, walk along the iconic Kapellbrücke (Chapel Bridge) and explore the towers in the medieval Old Town. For a casual lunch, try Manor Restaurant Manora, and then to round out the night and catch the beautiful sunset, dine al fresco at Restaurant Balances on the water. 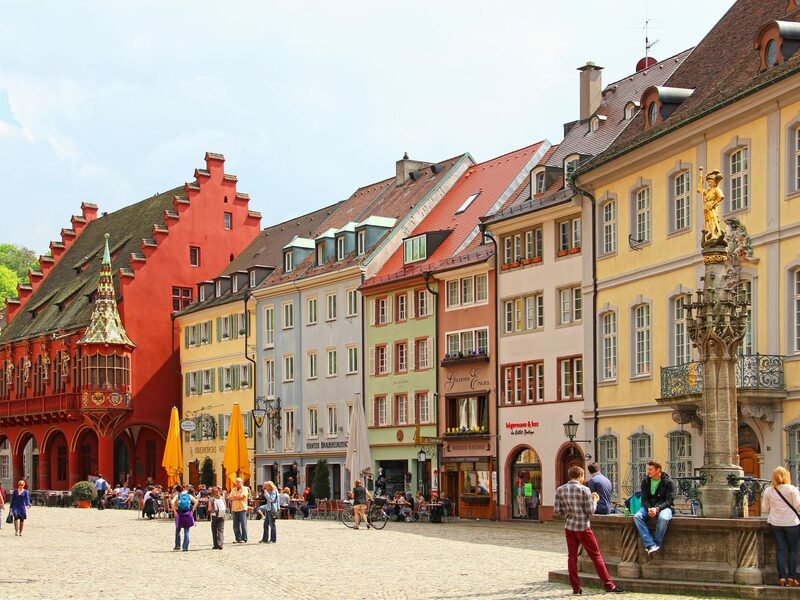 Dust off your fairytale books and escape to magical Freiburg, Germany, right on the edge of the Black Forest. 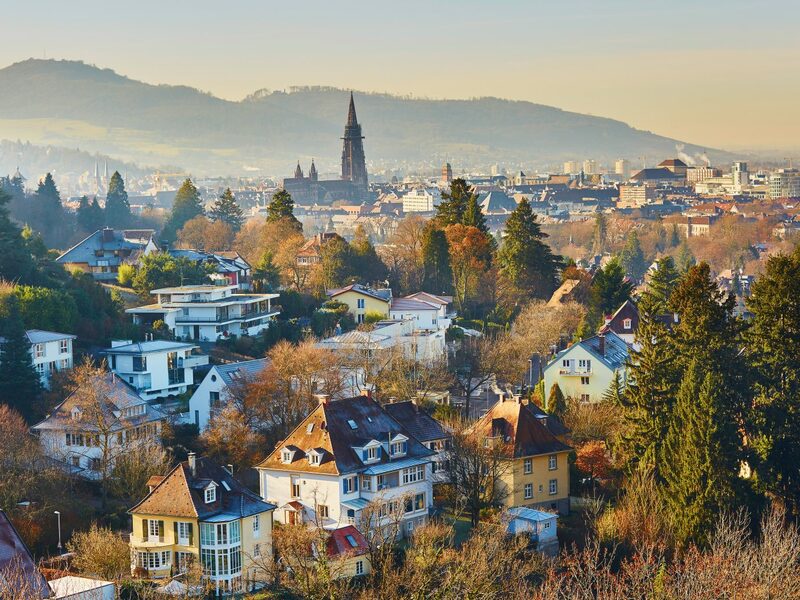 Less than an hour from Basel, Freiburg makes for a great stopover on a longer tour of Europe, as well as a destination in its own right. 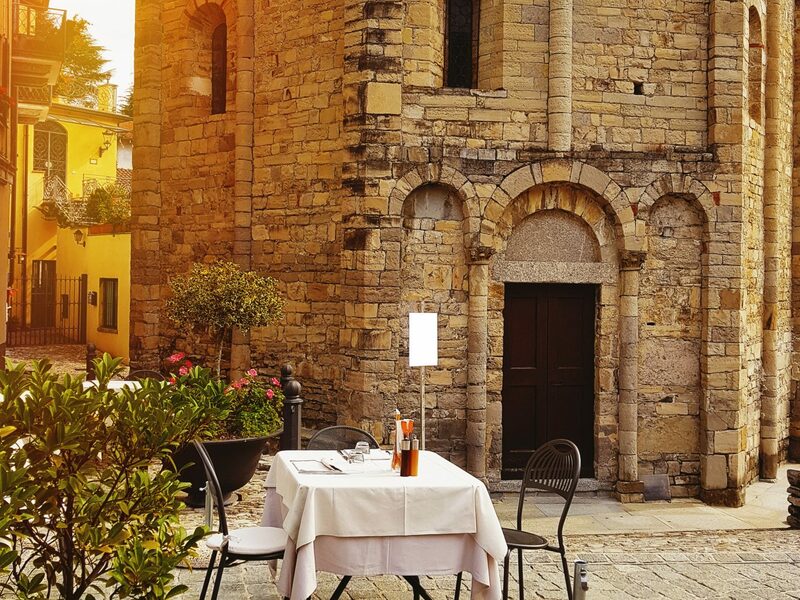 Whether you’re planning on popping by for a day or spending a week in the town, a good meal is essential, and thankfully, very easy to find here. 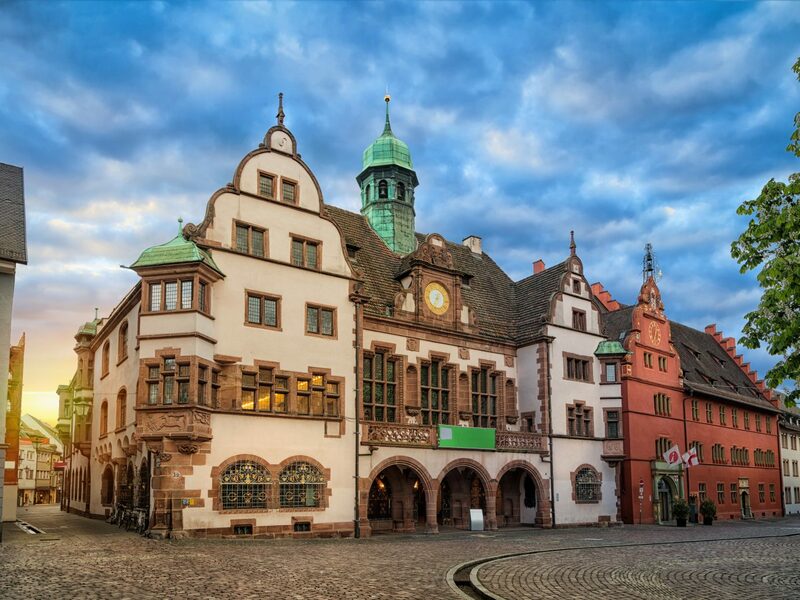 Spend your morning taking in the sights (the city center is filled with gorgeous architecture, most notably the Gothic Freiburg Cathedral) with a coffee and pasty in hand from Cafe Marcel im Stadtgarten. 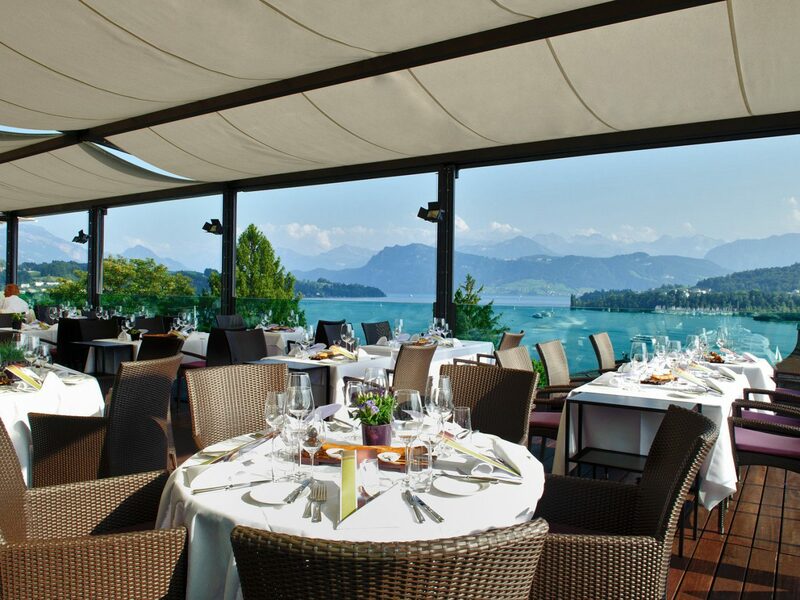 For lunch or dinner, head to the restaurant at Hotel Oberkirch for traditional German cuisine. For a more laid-back vibe, try Hausbrauerei Feierling, a lively brewery right by the Augustinermuseum, a fantastic free museum devoted to religious sculpture. 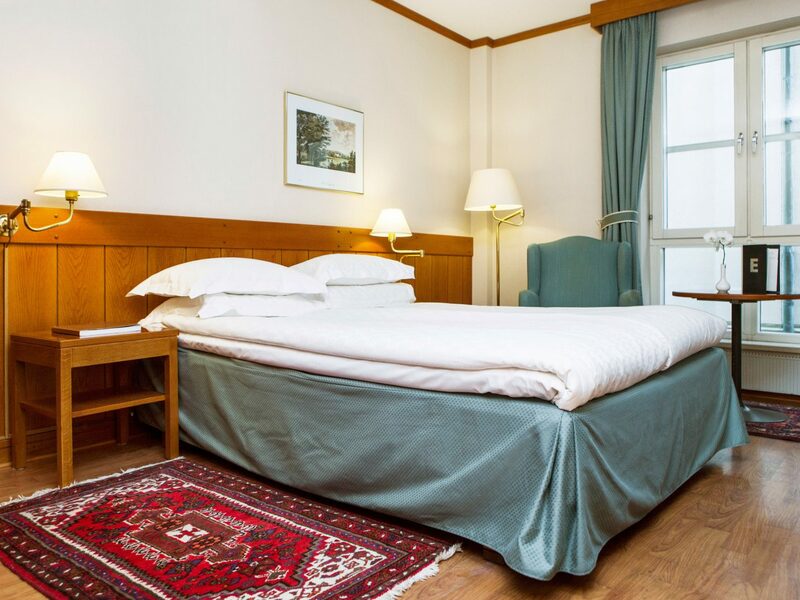 Fall into bed at the end of your jam-packed day at the ultra-cozy Alex Hotel right by the university. 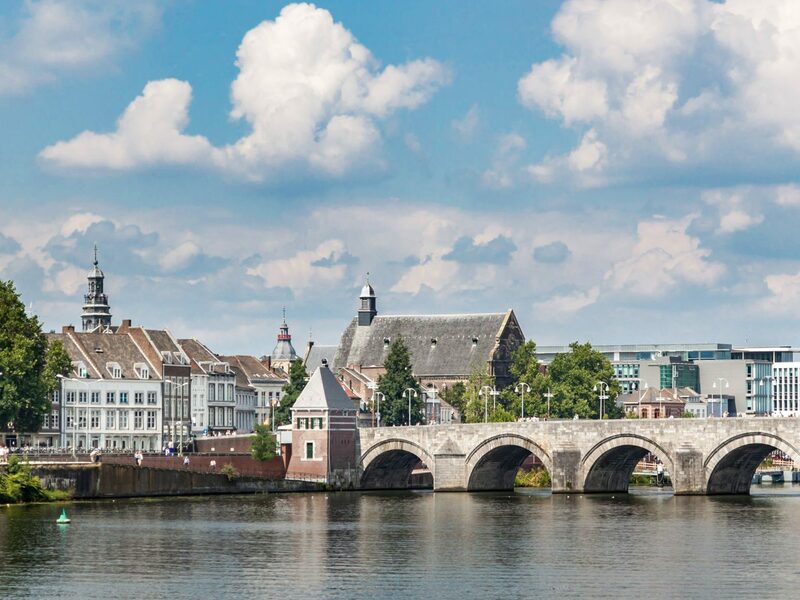 Another university town, Maastricht is the perfect place to go if you loved Amsterdam but don’t want to get sucked in to the tourist traps of a huge capital city again. There are several international universities in Maastricht, which has turned the city into a multiregional, trendy locale. Some of the best food in the area can surprisingly be found in the student-geared restaurants that cater to an international crowd, like Pet Thai for tasty Asian food. For a nicer dinner date, try the high-end Winerestaurant Mes Amis. When morning comes around, browse books and get your caffeine fix at Boekhandel Dominicanen, a former church that’s now used as a bookstore, complete with a coffee shop inside. 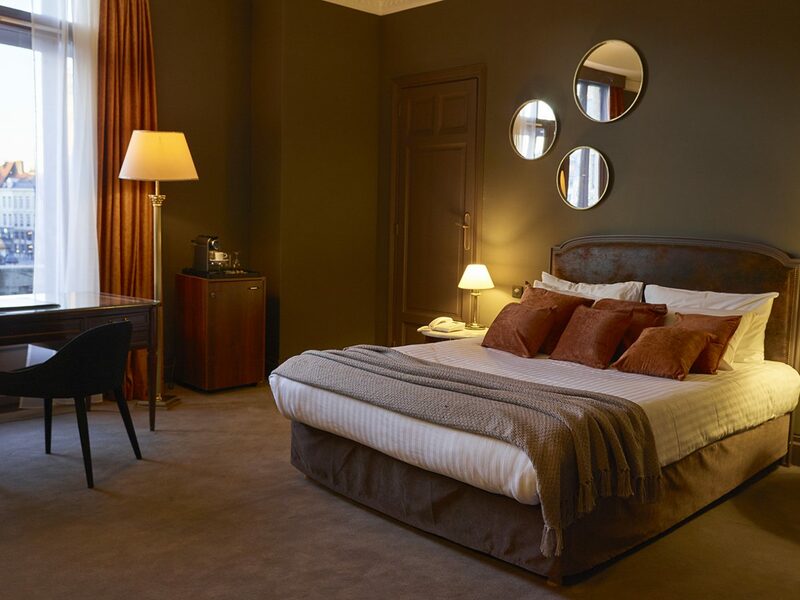 For a more adventurous experience, check out Maastricht Underground, a walking tour of the city’s underground caves, before bedding down at Kruisherenhotel Maastricht, a luxurious monastery-turned-boutique-hotel.